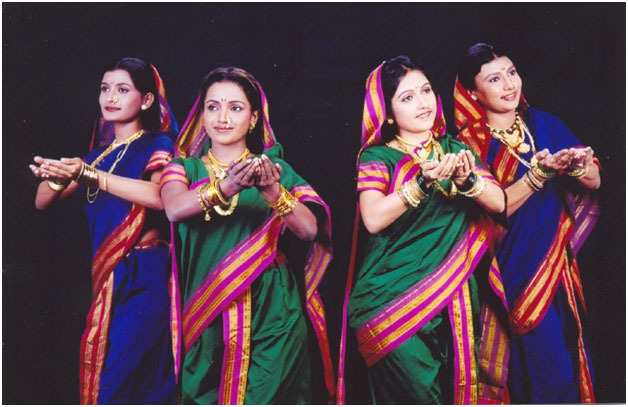 The Kolkata night life will soon throb with music and the sights and sounds of history. 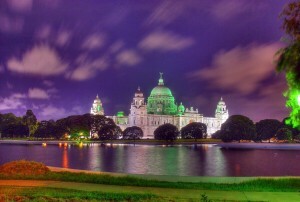 The West Bengal Tourism Development Corporation (WBTDC) is preparing to take up a project to overhaul the existing son-et-lumiere at Victoria Memorial and replace it with an “intelligent dynamic light-and-sound show”. The newage eco-friendly system will have low power consumption, generate less heat, save energy and have a longer shelf life. Also on the anvil are illumination of four heritage buildings Nakhoda mosque, Town Hall, St Paul’s Cathedral and Dakshineswar temple. Add to that another son-et-lumiere show at the Park Street Cemetery for which talks have started. Here, plans are to organize a light-and-sound show with a narrative on the city’s history, that of the cemetery and the personalities buried there. “These new concepts have been thought of to give a boost to night tourism in the city. Tourists would actually stay back for the night if the illumination plan works out and the tours are introduced,” TVN Rao, WBTDC managing director said. 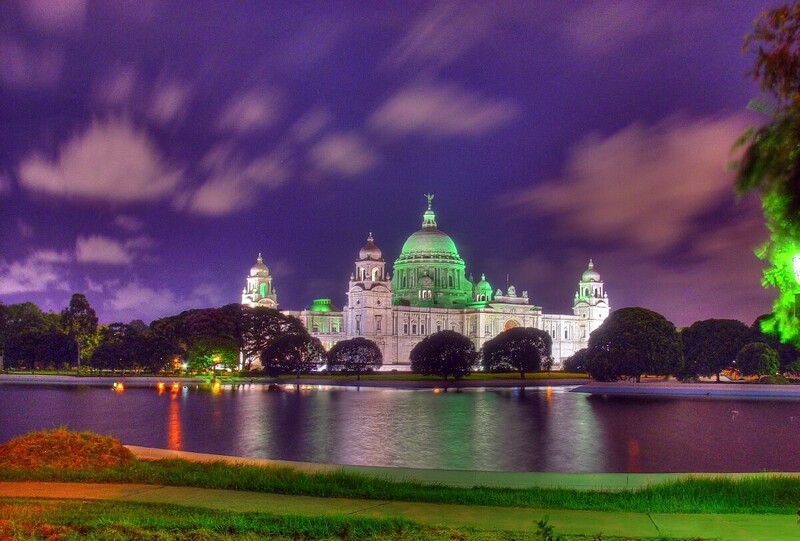 The son-et-lumiere at Victoria Memorial has been running for about 18 years now. Two shows are held daily, except on Monday. However, less than 50 people are present per show, said sources. 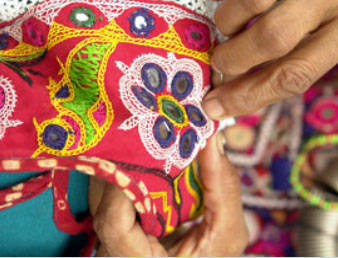 Detailed project reports have already been prepared, for which funds are available under a ministry of tourism scheme. The initial installation cost of the son-et-lumiere at Victoria is nearly Rs 2.64 crore and Rs 18.4 lakh every year as running cost. Victoria authorities have already given the no-objection certificate to WBTDC for the project. An official of the state tourism department said: “We hope that the project can be introduced next year”. For illuminating the four other heritage buildings, the initial installation cost would be Rs 201 lakh, and the annual expense Rs 6.9 lakh. 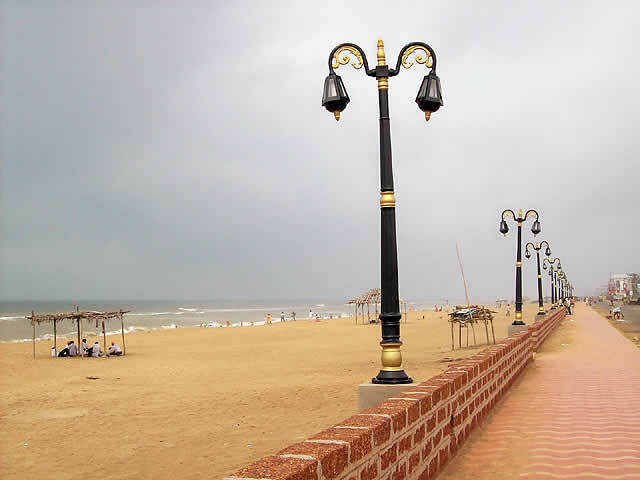 Under the present system of illumination, conventional lighting fixtures are used, and the buildings are not lit up regularly as the running cost is very high. Now, a mix of sodium vapour lamps and tungsten halogen lamps are used that are not eco-friendly, consume lot of power and generate enormous heat. With “intelligent lighting fixtures”, the entire system will be more eco-friendly, increase the aesthetic beauty of the buildings, have low operational cost, require less maintenance and reduce 70% of the power consumption cost.